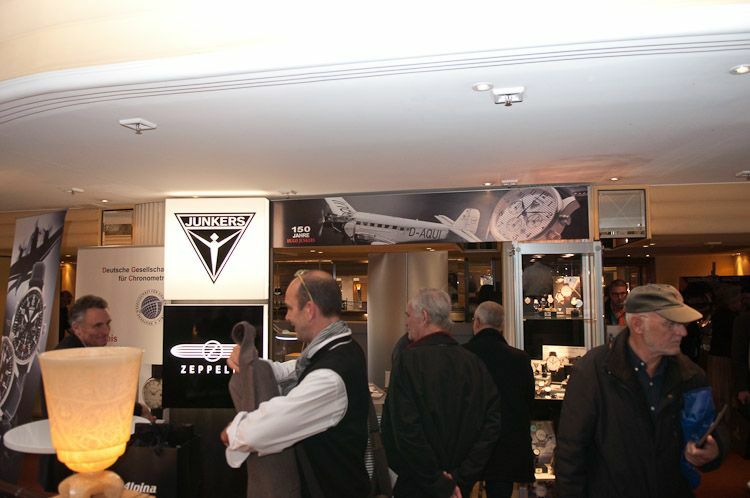 There was a time that you were depending on your watch dealer to see and try the latest watches of your favorite brands. You might even felt a bit uncomfortable as you only wanted to try them on without feeling the pressure of a sales representative. 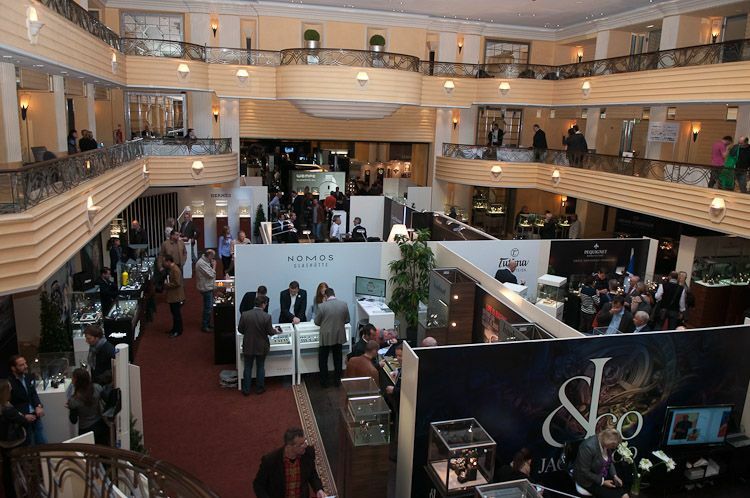 Since BaselWorld and SIHH are the annual exhibitions to go to if you want to see the latest timepieces in the flesh, you still need to have some kind of access to these brands in order to try them on. 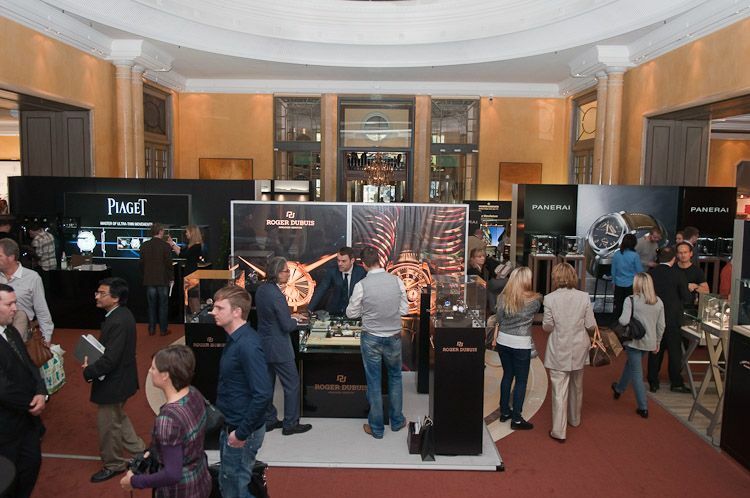 If you are not professionally occupied with watches chances are quite small with most brands. 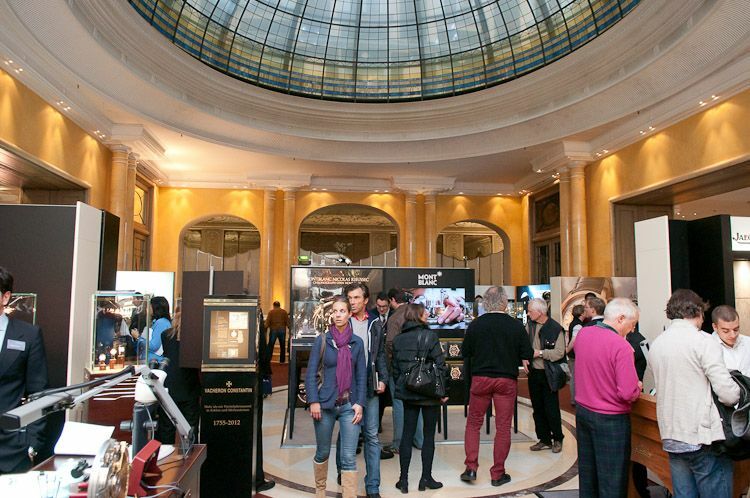 Since 2008, people can visit the Munichtime exhibition and talk to the representatives of their favorite brands, try the watches without obligations – or feeling sales pressure – and enjoy conversations with other visitors who share the same interest in a certain brand or watches in general. 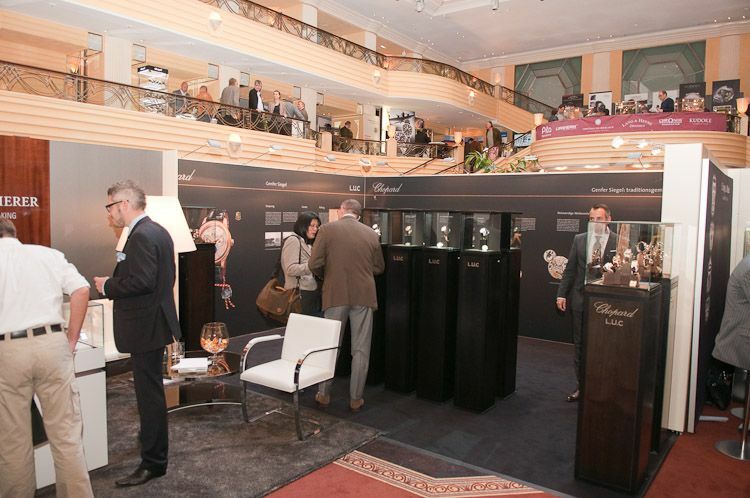 This year, Munichtime was held from the 2nd of November till the 4th of November in the Bayerischer Hof hotel in Munich. The entrance for visitors was free of charge, no reservations needed and very easily accessible by public transport. 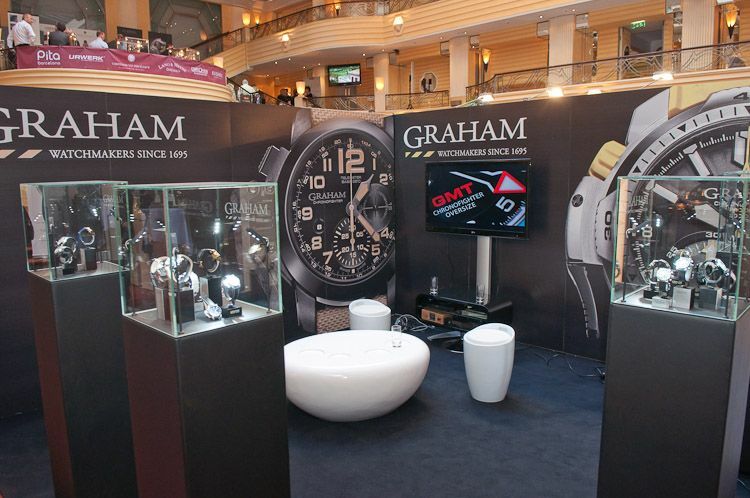 The line-up of brands, or exhibitors, was very impressive and a mixture between well known brands and smaller (independent) watch brands. 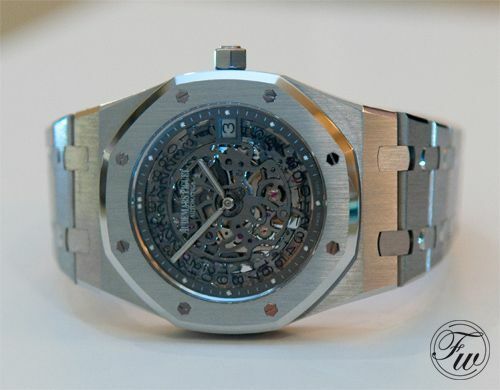 Richemont Group and LVMH were well respresented, as was Audemars Piguet, HYT, (Grand) Seiko, Manufacture Royale, Graham, Harry Winston, Linde Werdelin and so on. 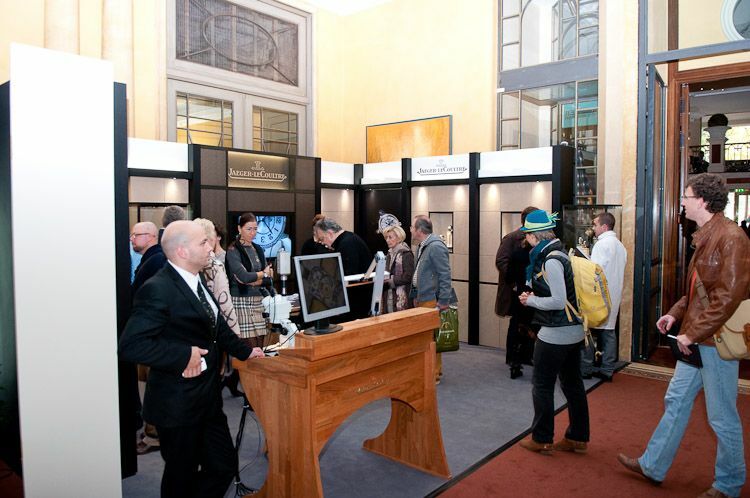 A complete list of exhibitors can be found here. Munichtime mainly focuses on German visitors, but it is definitely worth a trip to Munich if you from outside Germany as well. 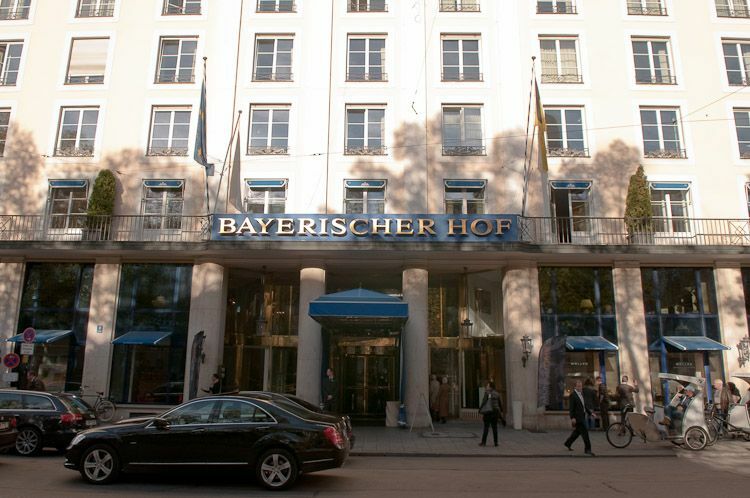 Munich has a lot to offer to visitors / tourists and as the Bayerischer Hof hotel is so central in Munich, it is easy to leave the event for an hour or two to enjoy a great lunch in some of the great restaurants nearby. Or in a biergarten (beer garden). 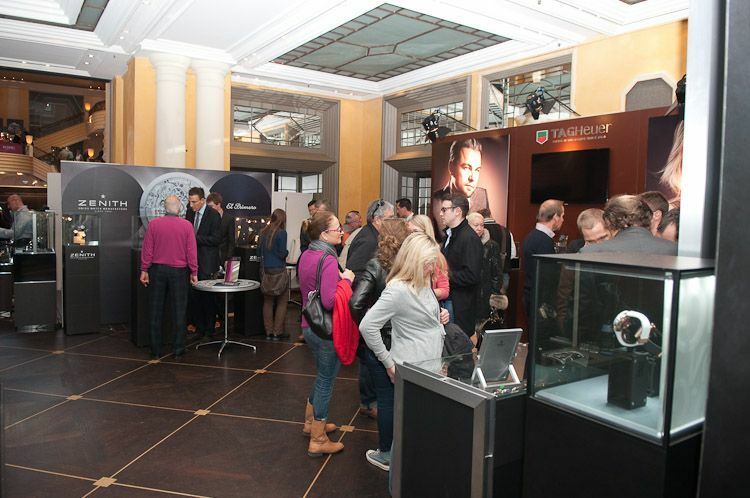 Enjoy the few photos of the Munichtime event. 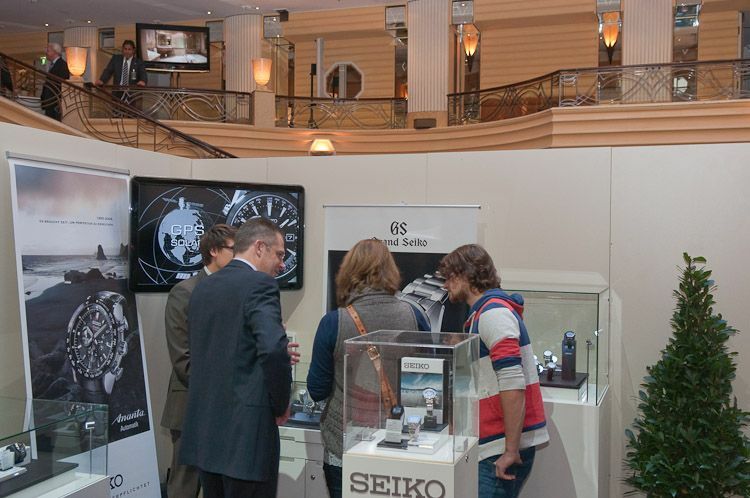 Onesprime.de did a photo report as well, featuring a lot of exhibitors and visitors of the Munichtime show. Click here to go see their gallery of images. 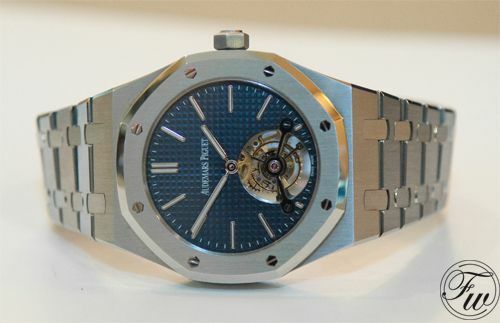 The people at Audemars Piguet also showed us these two models, the Royal Oak Tourbillon and Royal Oak Skeleton versions. 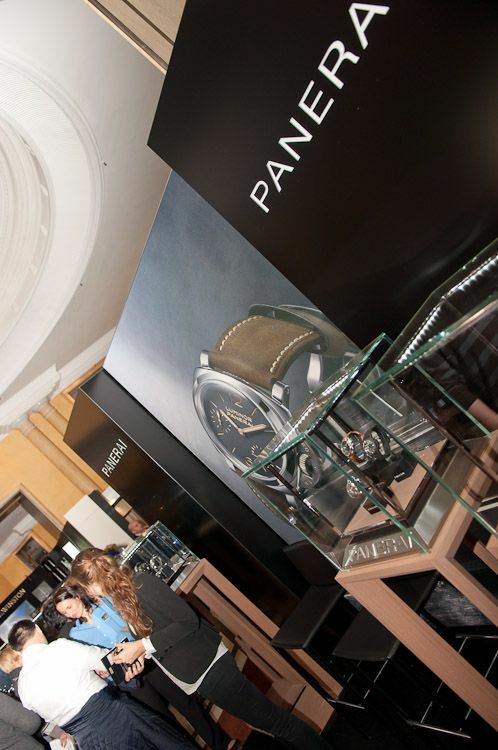 Unfortunately our watch photographer wasn’t there so you will have to do it with these snapshots. 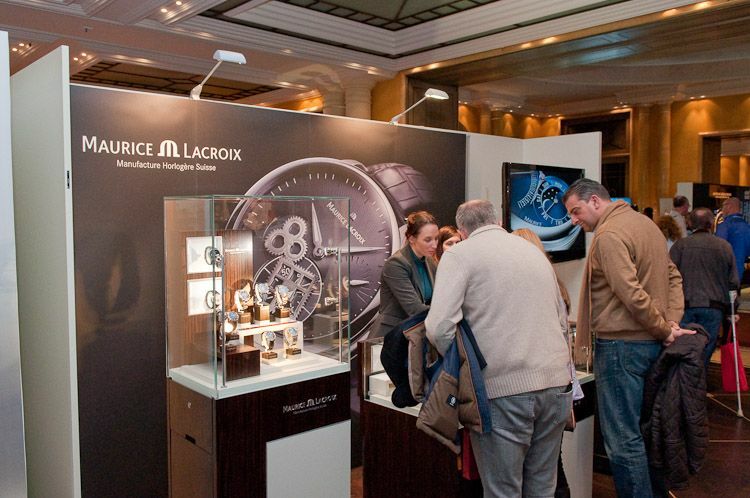 More information can be found on the official Munichtime website. 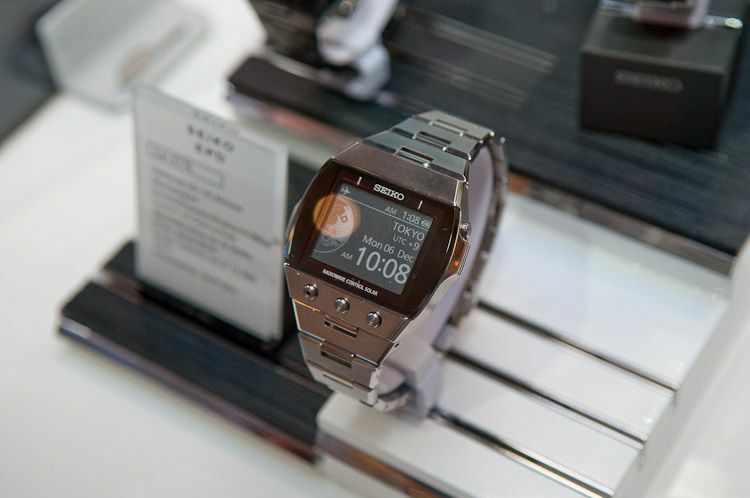 Also, keep an eye on WatchTime.net for video interviews with some of the exhibitors.